It is OK to ask for more out of your cocktails–whether it be low-calorie, made with organic ingredients or, in this case, packed with healthy antioxidants. Here are two tasty and summer-friendly cocktails made with antioxidant-rich pomegranate juice. To prepare the lime-sour mix, place the water and the sugar into a saucepan over medium heat. Cook the mixture, stirring constantly until the sugar has completely dissolved and then set the syrup aside to cool. Once cool, stir in the lime juice and then transfer to an airtight bottle. Store the sour mix in the refrigerator until ready to use. Dampen the edge of a rocks glass and salt the rim. Add ice. 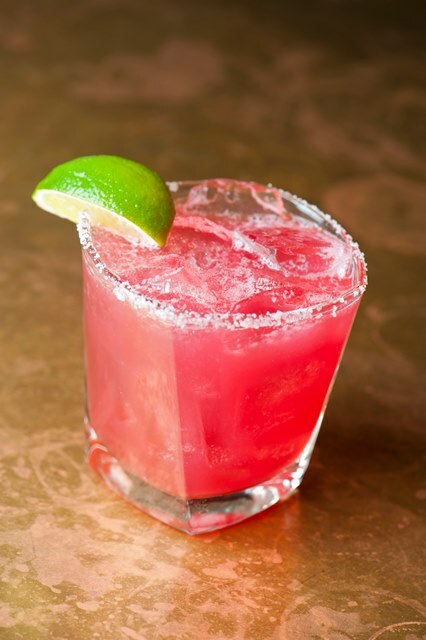 To prepare the margarita, combine all ingredients in a shaker and then pour over ice. Garnish with a lime. Muddle mint and add rest of ingredients. Shake with ice and double strain into ice-filled collins glass. 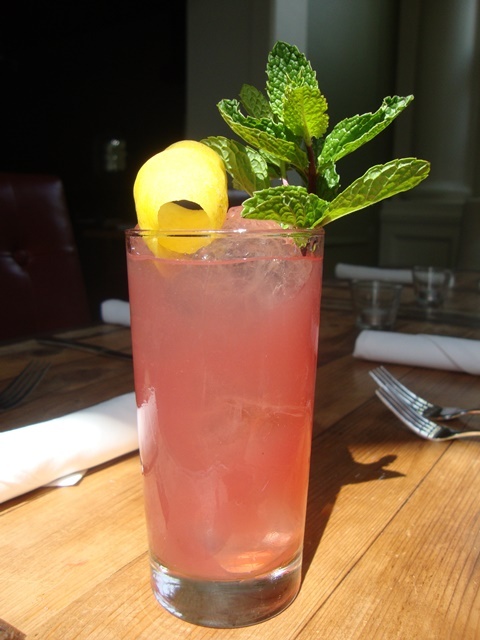 Top with soda water and garnish with mint spring and expressed lemon peel.